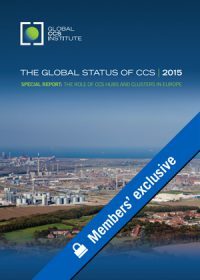 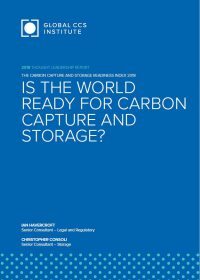 This question and answer style special report focuses on the role CCS hubs and clusters can play in enhancing the deployment of CCS in Europe, especially in the context of reducing emissions from industrial processes. 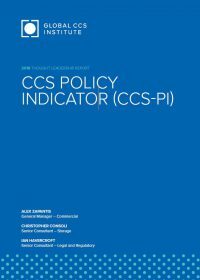 The Institute has developed an analytical framework to derive a composite indicator that compares levels of national policy support to drive domestic action on CCS. 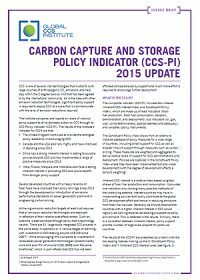 This 2015 update of the CCS Policy Indicator includes some important developments that have occurred in several major countries since it was last published in 2013. 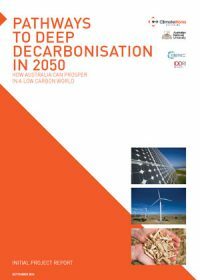 This paper examines costs of major low and zero emissions technologies currently available in power generation and compares them in terms of emissions reduction potential and costs. 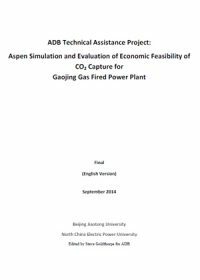 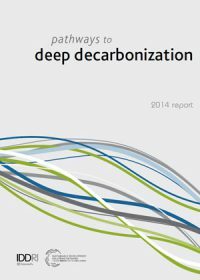 The analysis uses cost and performance data from several recent studies in the United States, and applies a common methodology and economic parameters to derive comparable lifetime costs per generation output and of CO2 avoided. 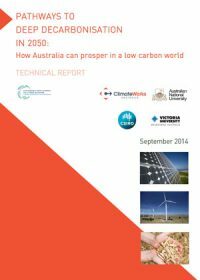 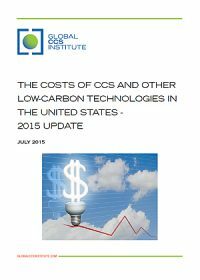 The analysis demonstrates that CCS is a cost competitive power sector emissions reduction tool when considered among the range of available low and zero emissions technologies. 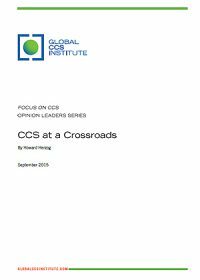 While CCS adds additional costs to traditional fossil fuel generation, the underlying coal and gas generation technology and fuel sources are relatively cheap, and CCS has higher rates of utilisation than some renewables technologies. 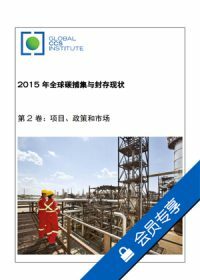 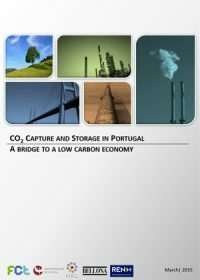 This publication updates the 2011 edition of The costs of CCS and other low-carbon technologies.